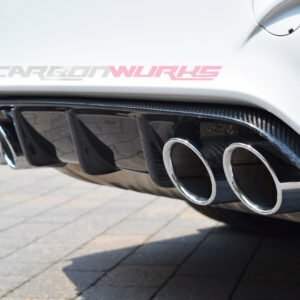 Adding to the Carbonwurks catalogue further we are now offering some simple add on pieces that give a little more aggression to the bumpers. 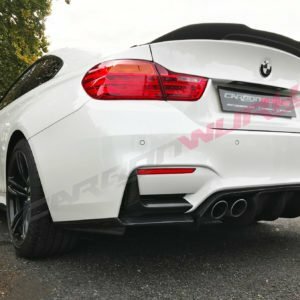 These bumper spoilers are covers that simply install in place that further accentuate the lines of the bumper. 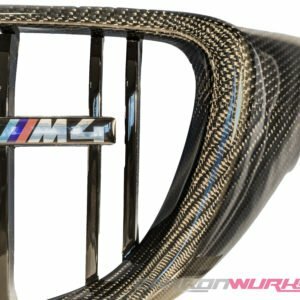 A nice add on part to increase the carbon fibre trend further. 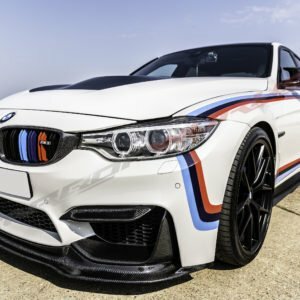 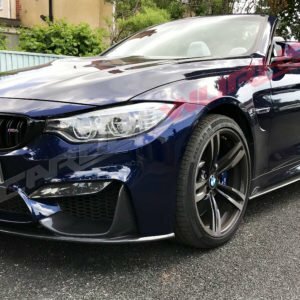 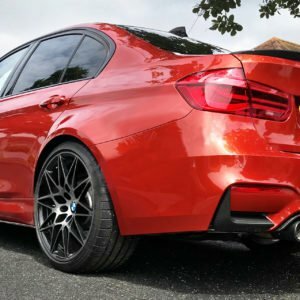 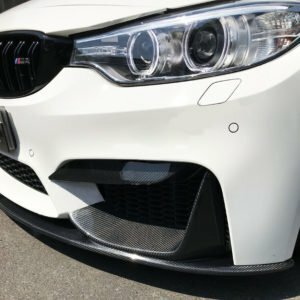 The bonnet of the normal M3/4 lacks a bit of aggression and style in comparison to the M4 GTS. 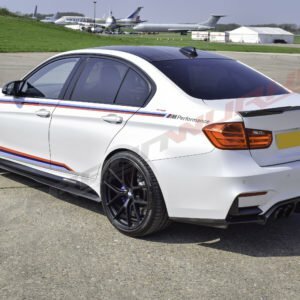 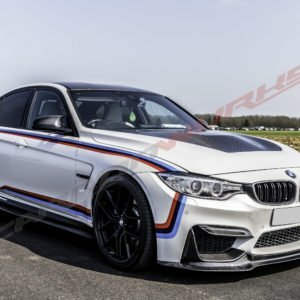 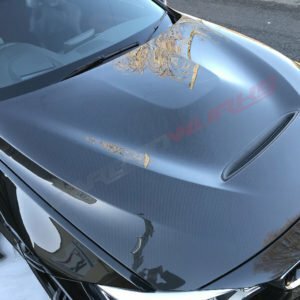 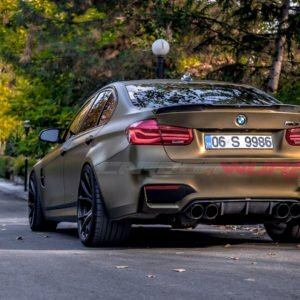 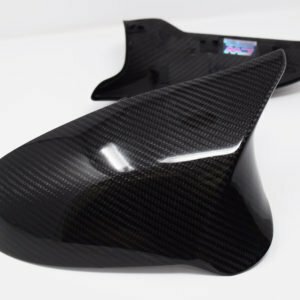 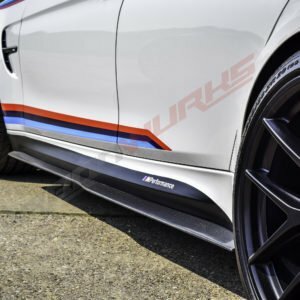 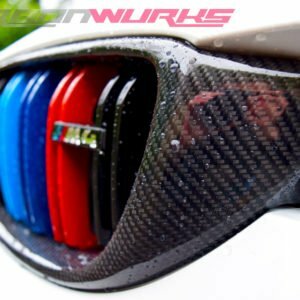 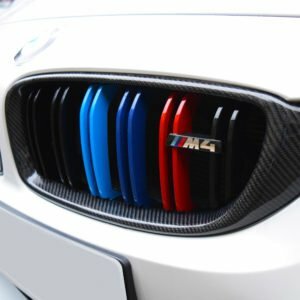 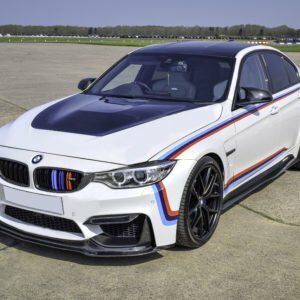 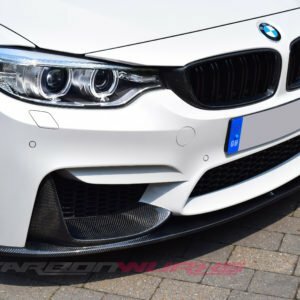 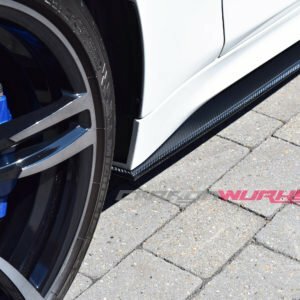 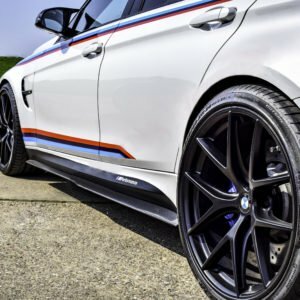 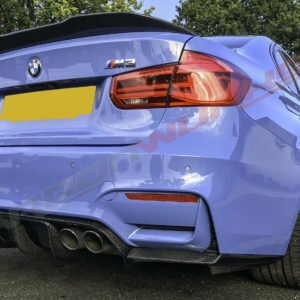 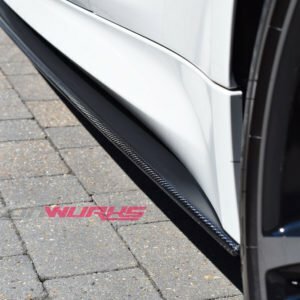 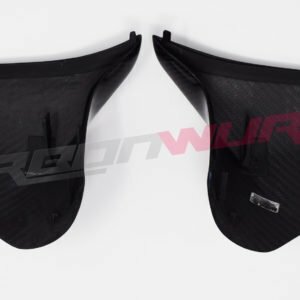 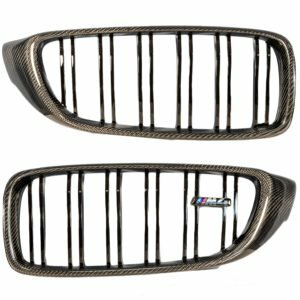 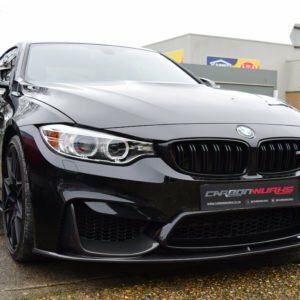 Carbonwurks now offer 100% full carbon fibre variants to bring that race car finish to any M3 or M4.